The HLD grabs feature robust construction which meets the requirements of the heavy-duty operations these grabs are designed for. They are especially suitable for loose materials such as sand, gravel, cinder, chemical substances etc. 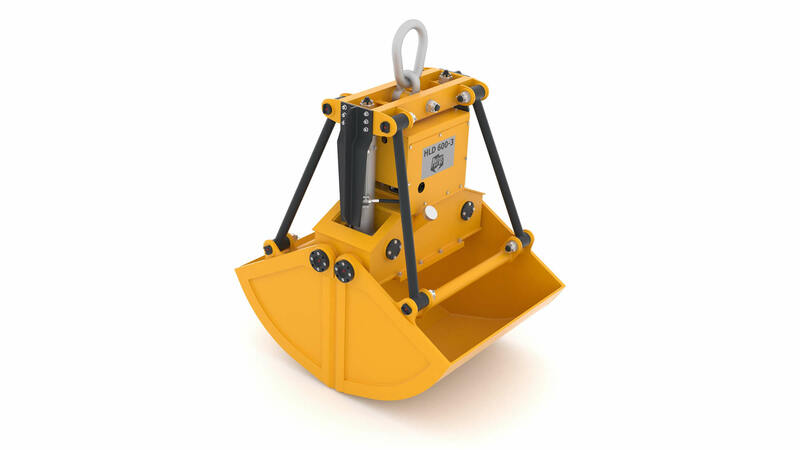 These grabs are equipped with their own hydraulic set. 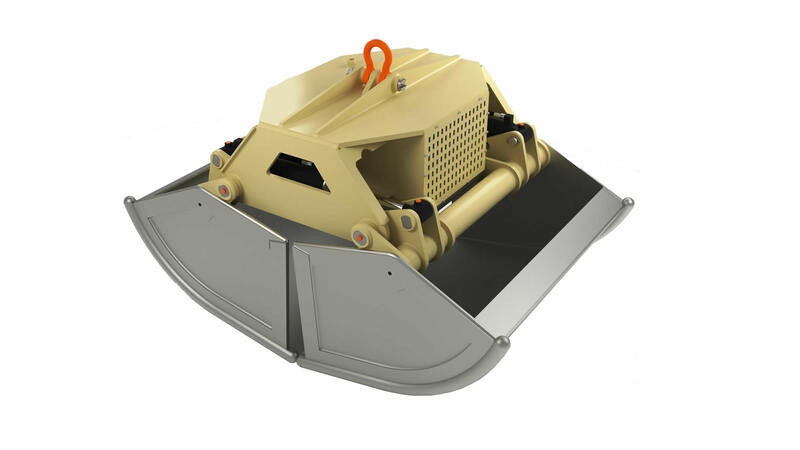 Electric-hydraulic grabs are designed for bridge cranes in metal works, waste incineration plants, smelting plants, chemical industry and food industry facilities etc. 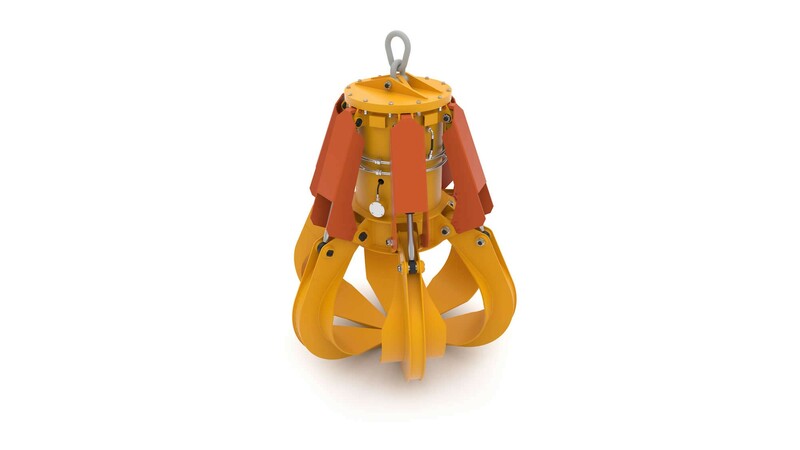 The grabs can be supplied in stainless steel design, underwater design, etc.